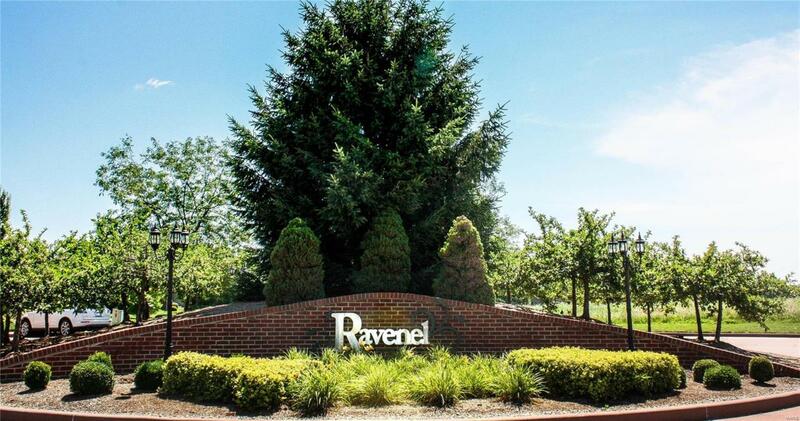 Ravenel Gated community, club house, pool, walking trail, lake. 2 Villa parcel, all utilites. Bring your own builder subject to HOA architectual approval! HOA fee $270 a month includes maintenance of lawn, shrubs, snow removal, some exterior of villa, clubhouse, lake, pool, entrace and gate. Address is 4907 & 4909 Lake Del Mar. Agent owned.